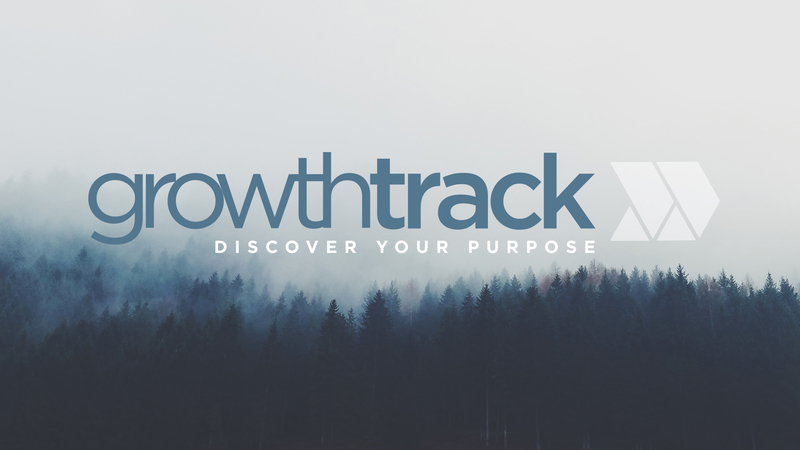 Growth Track guides you to discover your redemptive purpose and live the life God created for you. Join us for an amazing night of extended worship, prayer and ministry. 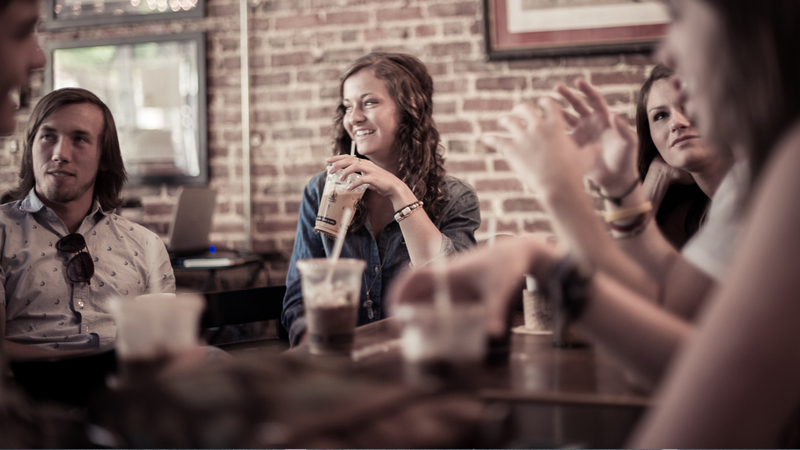 Join us this Wednesday for midweek Bible study and prayer.